Here at Easy Treezy, we like to consider ourselves ‘experts’ at this whole Christmas thing, especially when it comes to artificial trees. We’ve done all the research, found the best, brightest and most beautiful, but what if you’re not an expert? 1. What style tree do you want? 2. How much of an investment do you want to make and how long do you want it to last? Trees range from $50 to several thousands. It’s not always a ‘get what you pay for’ so take a few minutes to do some research, either on the internet or by asking at the store. 3. How tall do you want your tree to be? Check back soon for a post about finding the perfect tree height. A quick rule of thumb is to choose an artificial Christmas tree that is one foot from your ceiling. 4. What kind of lights do you prefer? 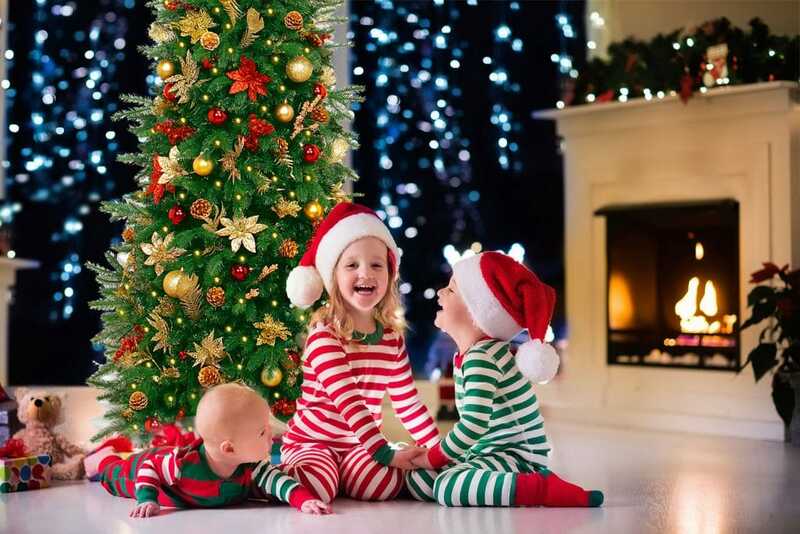 By asking yourself these questions before you choose an artificial Christmas tree, you’ll get a clear idea of what you want and that should make your search easier. We hope this information will help you enjoy many holiday seasons beside the tree that is absolutely perfect for you. This entry was posted in Christmas Decorating Tips and tagged Artificial Christmas Trees, Pre-Decorated Christmas Trees, Pre-Lit Christmas Trees.